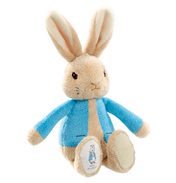 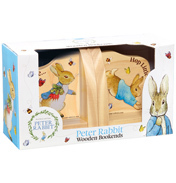 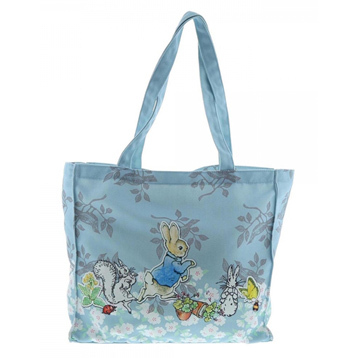 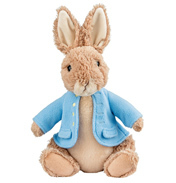 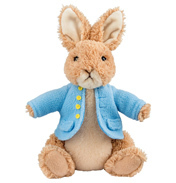 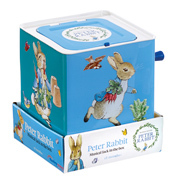 This beautifully made Peter Rabbit Tote Bag will make an ideal gift for her, a birthday gift, a Christmas gift, used as a weekly shopping bag or something for all your own bits and bobs. 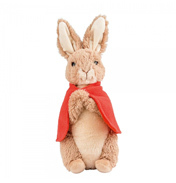 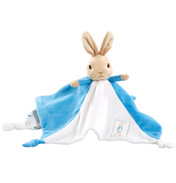 Why not team it up with our Peter Rabbit scarf and coordinating umbrella to create a matching set, please see our full range for details. 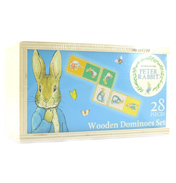 Since then the collection has grown to include many different formats.